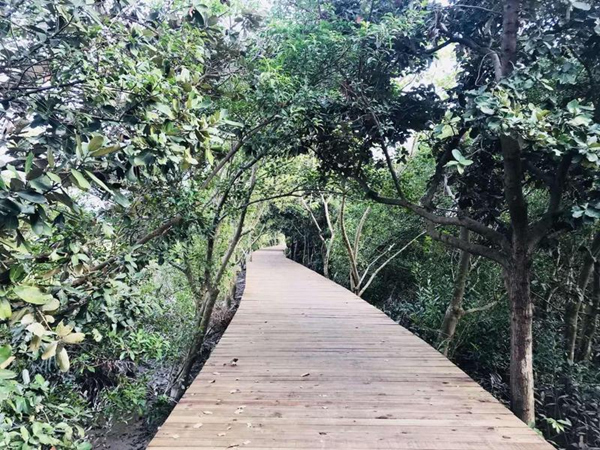 After two years of renovation, Qi'ao Mangrove Wetland Ecological Park will reopen on Saturday, Feb 2 with a reinforced seawall, widened plank lanes, and other improvements. 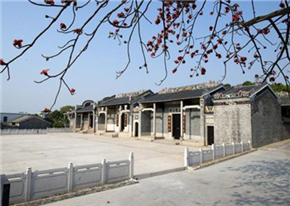 The park, at Dawei Bay in northwest Qi'ao Island of Tangjiawan, Xiangzhou District, contains Zhuhai's largest and best-preserved wetland area. Its contiguous mangrove forest is a rarity in the Pearl River Delta, especially as it's near a major city. 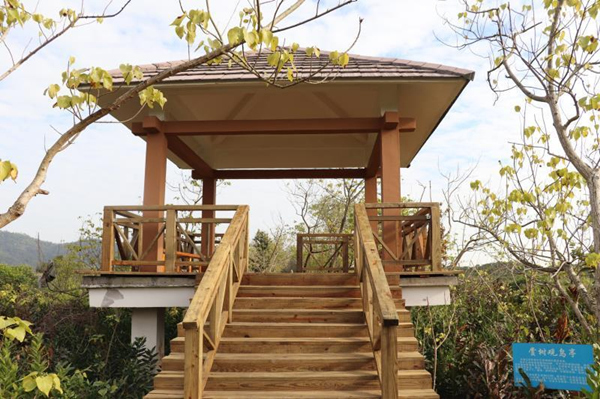 Qi'ao Mangrove Wetland Ecological Park has a forest of 700 hectares (2.7 sq miles) and 30 varieties of mangroves. The trees average 4-6 m (13-20 ft) in height. Furthermore, the park teems with life and is a nursery for fish, birds, crustaceans, and shellfish. It has been closed since January 2017 while 960 m (.6 mile) of 1,130 m (.7 mile) of seawall was consolidated to resist the impact of once-in-a-half-century floods and tides. 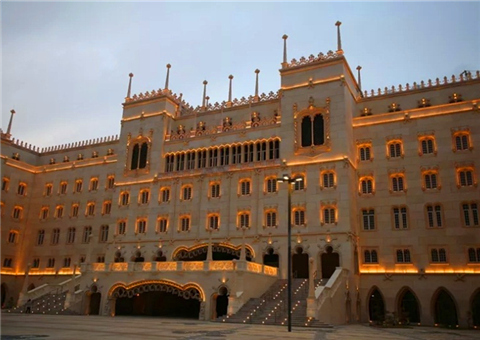 It cost some 20 million yuan ($3 million). The embankment road used to allow pedestrians only but will open to vehicles in case of emergency. In addition, a new sluice was built to replace the original aging one and the park now has upgraded landscape and greenery. The reinforcement also included widening of the 1,100-m (.7-mile) wooden plank lanes to 3 m (9.8 ft). An additional boardwalk, 1.5 m (4.9 ft) wide and 400 m (.2 mile) long, is in place as a direct access to Mangrove Species Museum Park. It will serve as a learning center about the benefits and functions of mangrove forests. 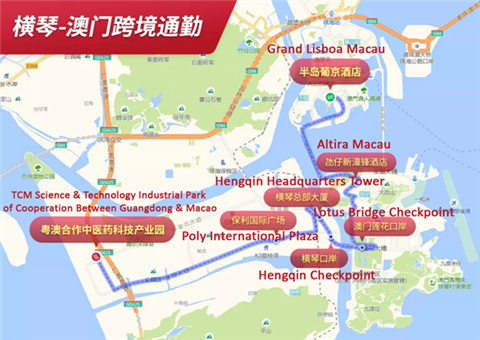 Mangroves are also found on Qi'ao and Hengqin islands, Xidi Park of Hongqi Town, and near the estuary of the Modaomen and Jitimen waterways. The reopening coincided with 23rd World Wetlands Day. Obtain entry qualification via a trial real-name reservation system (effective Feb 2 to Aug 1). 1. 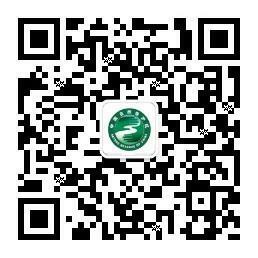 Scan the QR code below to follow the WeChat account of the Qi'ao-Dangan Provincial Nature Reserve Administrative Office, and then click Individual Reservation marked in red shown in the picture. 3. The park is open from 9 am to 5 pm and those who miss their arranged time will not be admitted. The park is closed on Mondays and Tuesdays. 4. Scan the QR code presented at the entrance gate and type in the phone number used for your reservation. 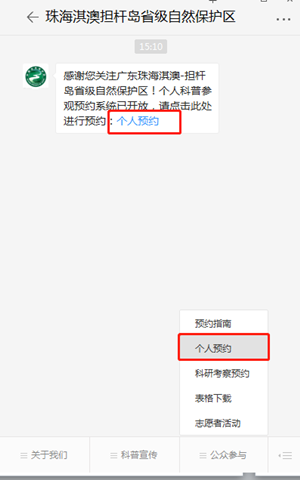 The "check-in" interface should be shown to staff members along with visitors' ID card before entering the park.